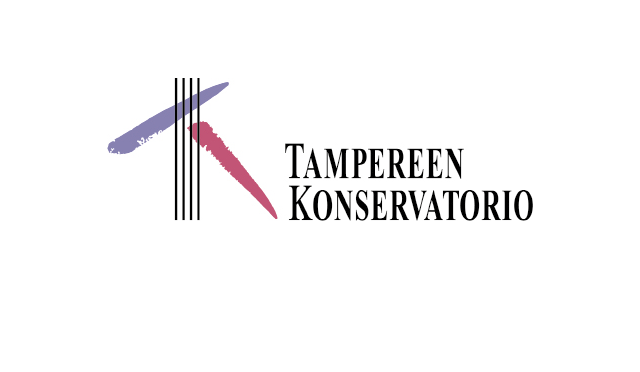 The 2nd International Classical Guitar Competition of Finland will be held on June 5th - 8th 2019 in Tampere, Finland and is organized by Tampere Guitar Festival. It has 4 categories and this page is for international no age-limit category. 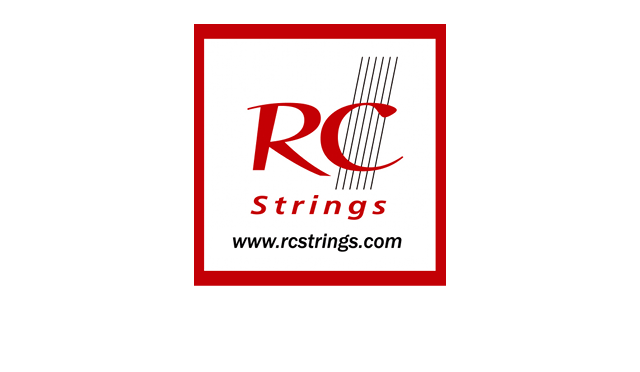 The competition is open for all professional classical guitar players and students of music schools, higher musical educational institutions and universities from all countries. The competition does not have an age limit. 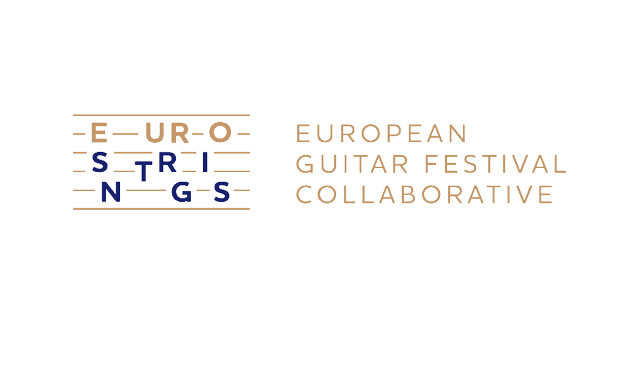 a) February 1st - April 4th 2019​ – Fill in the application form​ found at www.tgf.fi. The application time is from. Applications sent after deadline or using any other method than the application form will be rejected. c) By April 4th 2019​ – ​Upload your competition video for Round 1​ (more info in 1.4). d) By April 10th 2019 – Qualified competitors for Round 2 will be announced. e) April 17th 2019​ – Payment 2 (100 €) must be paid​ with an invoice sent to each qualified competitor. 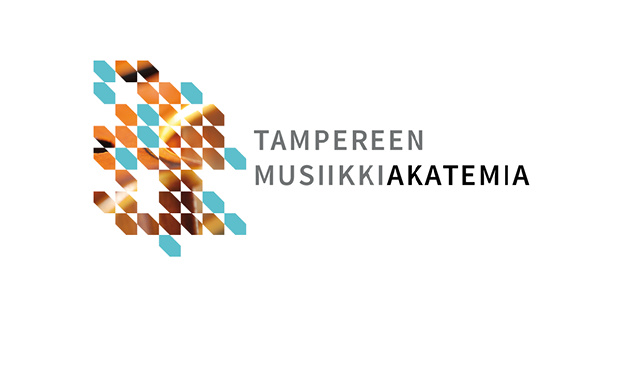 f) Wed June 5th 2019 – ​The official opening ceremony and lottery for playing order for Round 2 will take place in the morning of June 5th at Tampere Music Academy. All competitors must participate in the ceremony and be prepared to be presented on stage for media and photos. Competitors from abroad are advised to arrive to Tampere one day in advance. h) June 7th 2019 – Semifinal​. The Jury will choose maximum 12 semifinalists. The competitors who will not qualify for Semifinal will get a free master class lesson on June 7-8 by Timo Korhonen. i) June 8th 2019 – The Final.​ The Jury will choose maximum 4 finalists. Short biography with details such as prizes received from competitions, current/previous studies, performances etc. Recording technique: each composition with 1 continuous take, one camera on stand, players both hands and face must be visible at all time, no audio or video editing (except between works), clear and good audio quality with not too much echo. 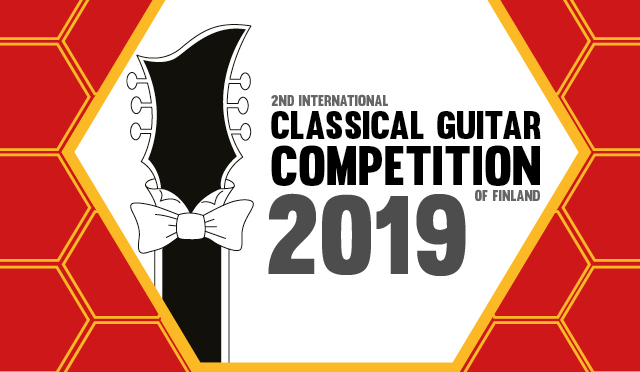 Please check your​ ​video appears on ​Tampere Guitar Festival ​YouTube channel in playlist “​2nd Classical Guitar Competition of Finland 2019 - Round 1​” and/or at the competitions website. If not, please share the YouTube video link to ​tomi@tgf.fi​. In case YouTube is not available in your country, please send the video to ​tomi@tgf.fi​ (with Dropbox, Google Drive, WeTransfer or other method, but not as an email attachment). After the Jury has selected the qualified competitors, the competitor whose video has the biggest number of YouTube likes (not shares as it was originally) by June 1st will get free participation for Round 2. An invoice of 100 € participation fee will be sent to all competitors accepted to the competition Round 2 (except for the winner of the free participation). 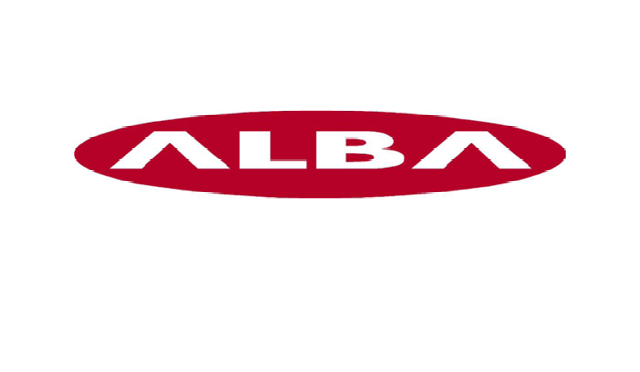 The competitor must confirm the participation by paying the invoice by the due date. If any of the qualified competitors will cancel the participation, next competitor(s) will be invited in qualifying order. If the competitor cancels the participation, the participation fee will not be refunded. 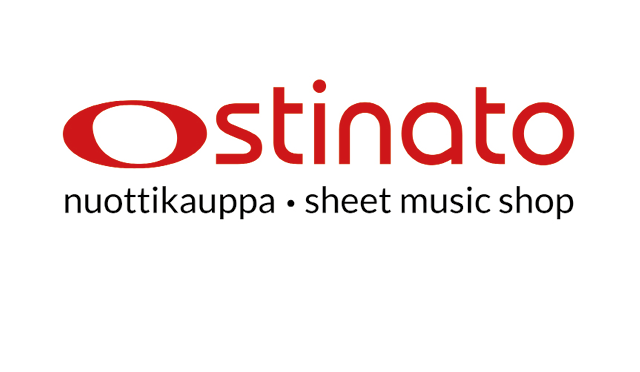 Confirmed competitors will also be published at the website ​www.tgf.fi​. All music must be played by heart. All prizes are announced at the website www.tgf.fi. The winner will be invited to perform at TGF After Party on Sunday 9th of June 2019 afternoon without a separate fee. All the finalists are requested to mention at least in their bios and websites that they were finalists in this competition and all possible prizes given to them. The winner is kindly requested to gain publicity for the competition in all possible ways, such as sending press releases, sharing the news in social media channels and distributing the highlights of the possible recordings of the competition. The organizer may record all the performances and broadcast them live and after the competition. All the rights belong to the organizer and recordings may be used in any form or manner in the future. Competitors are not entitled to any fees neither for performing at the competition nor for any further use of the recordings of these performances and their broadcast. 5.1 The Jury will choose the winner of the competition. 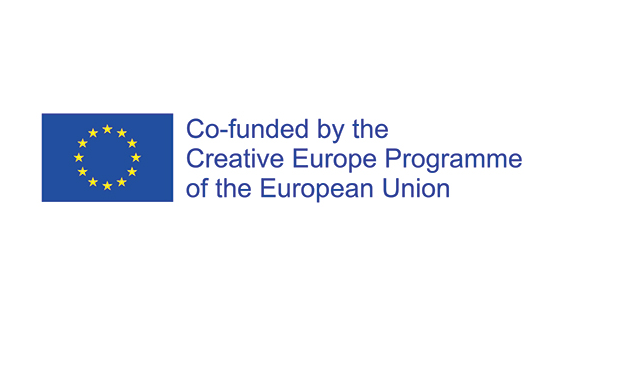 The Jury is presented at the website ​www.tgf.fi​. The Jury for Round 1 (video) may differ from Round 2 - Final. 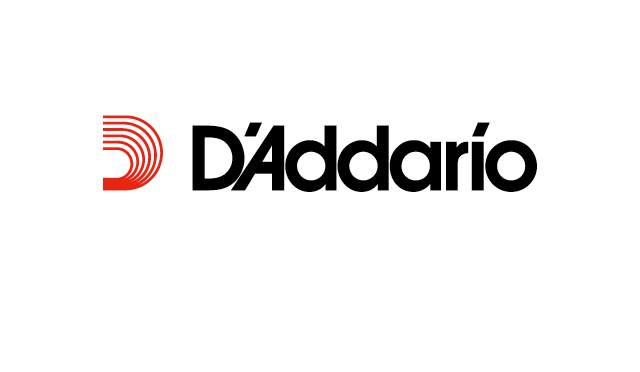 5.2 The Jury will evaluate the competitors on musicianship, technique, stage presentation and programming. 5.3 The jury has the right to award the prizes in a different way as well. 5.4 The Jury has the right to stop the performance if the player has exceeded the time limit of the Round 2, Semifinal or Final specified in the conditions. The time countdown starts at the moment when the competitor sits on the chair. All pauses are included into the timing. Stopping of the performance of a competitor who has exceeded the time limit is no reason for disqualification. 5.5 The Jury has the right to request competitors to provide the music sheets of any of the works performed at the competition. 5.6 Decisions made by the Jury are final and not subject to reconsideration. 6.1 The winner (1st prize) of this competition is not eligible to participate in the following editions of this competition. 6.2 The organizer will not be responsible for the competitors’ instruments or personal property. 6.3 The organizer has the right to clarify details of the rules and has the final call at all possible misunderstandings and interpretations of the rules. 6.4 By applying to the competition, the participant accepts all terms of the competition.